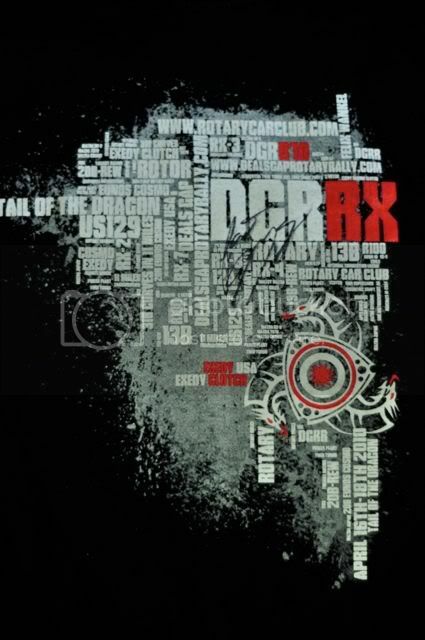 FYI: Raffling off unique goodies at DGRRX - How to increase your chance of winning! As some of you know, we give out tons of stuff at DGRR. This year, we are going to sell extra raffle tickets for those of you wanting to increase your chance of winning. Extra raffle tickets will be $2 a ticket, 3 for $5, 7 for $10, 15 for $20, 60 for $50, and 130 for $100. Each registered person will get ONE (1) ticket for registering and you can only win ONE (1) item per ticket!!! Raffling with take place at the Saturday Night banquet. You must be present to win... No exceptions!! Also, you must present a valid ID to accept high priced and specialty items. 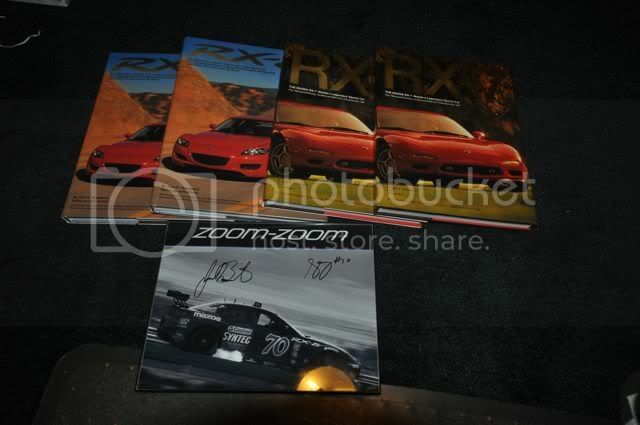 We have several great items Raffle off at DGRRX. 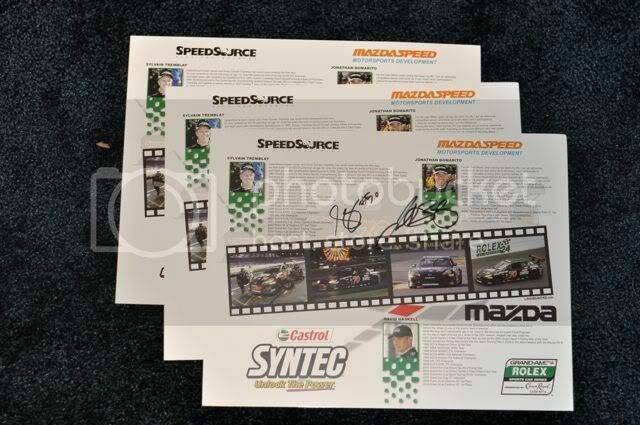 Mazda RX-8 and RX-7 books.... a signed framed picture by the winning 24 hours @ Daytona, drivers of #70 Castrol/SpeedSource. More signed #70 SpeedSource car. And for the ladies and your significant others.... a signed DGRRX shirt by famous rotary car racer, TV/Movie actor.... aka Dr. McDreamy, Patrick Dempsey! 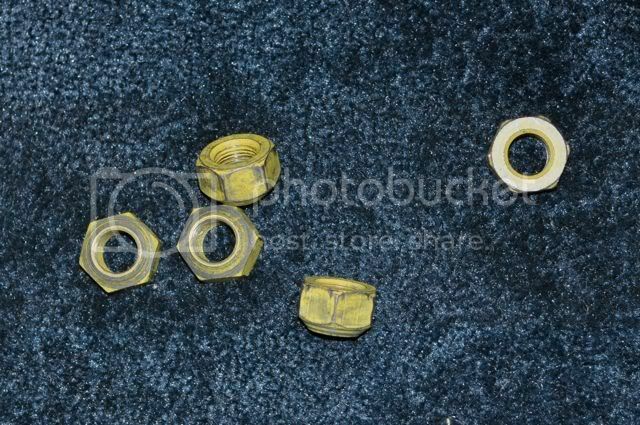 also, we are going to give away a set of his nuts... I mean, wheel nuts off of his race car. Upgraded Clutches by Exedy Clutch (1 for FD and 1 for FC and RX8)... And several other items (over 100) by various vendors and Mazda USA (items will be announced at the banquet).